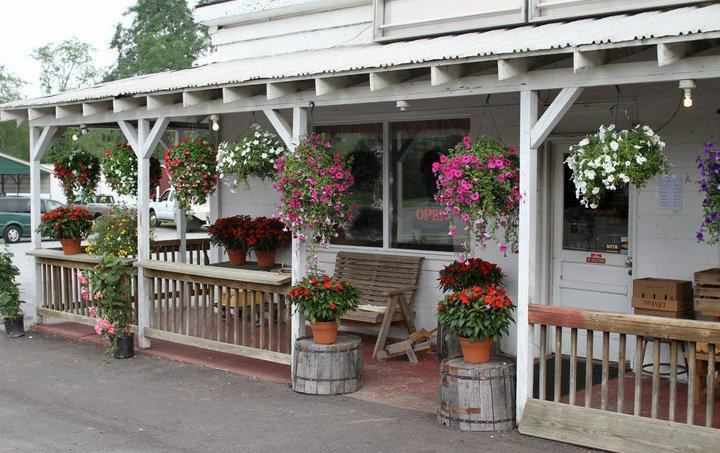 Amish based market items, dry goods, baked goods and an amazing stop for lunch or an early dinner. Fresh baked breads, cakes, pies, rolls can be found here. The deli features an extensive selection of meats and cheeses cut to order. Sandwiches are served on in-house baked sourdough bread and grilled to perfection. You’ll have to wait for your sandwich as nothing is held under heating lamps – it is all made to order. Miller’s Deli & Bakery is the best kept secret (but not among locals) in Woodlawn. The store was newly expanded in 2018 to include a dining area.